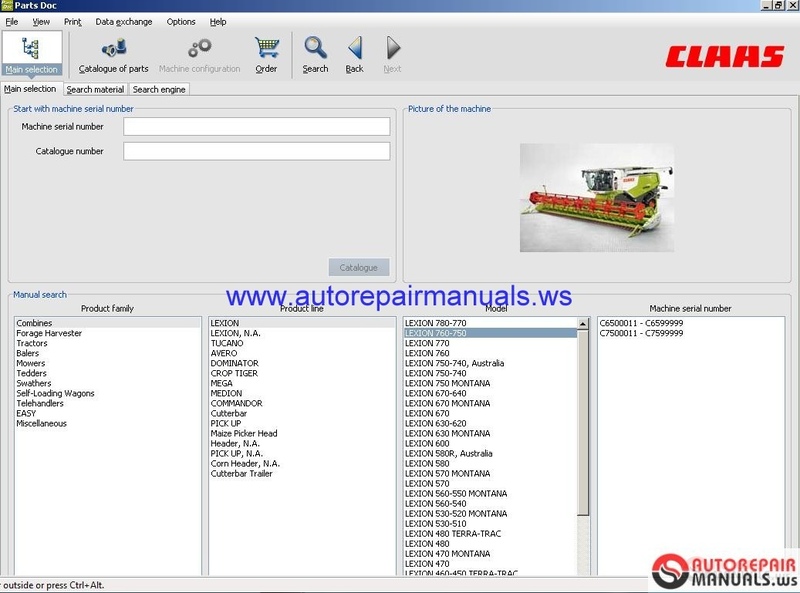 Discussion in 'Heavy Equipment Manuals, Softwares' started by tikchak, Mar 27, 2018. 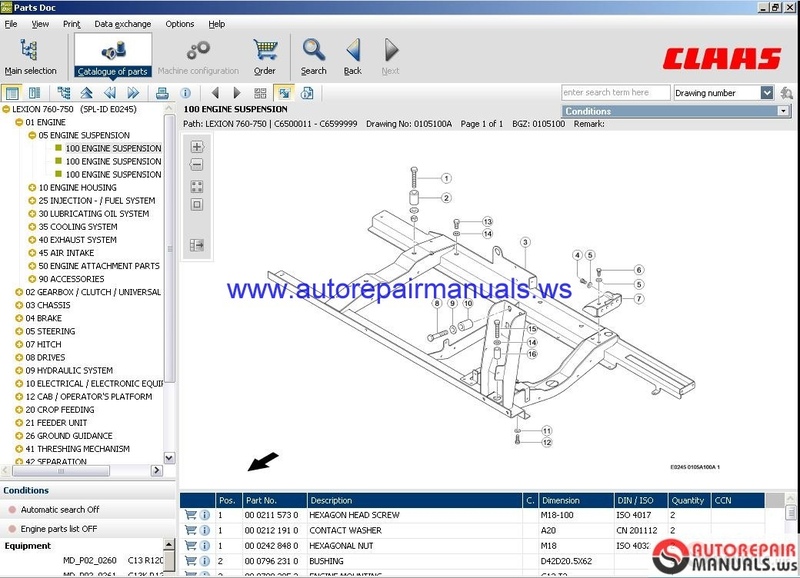 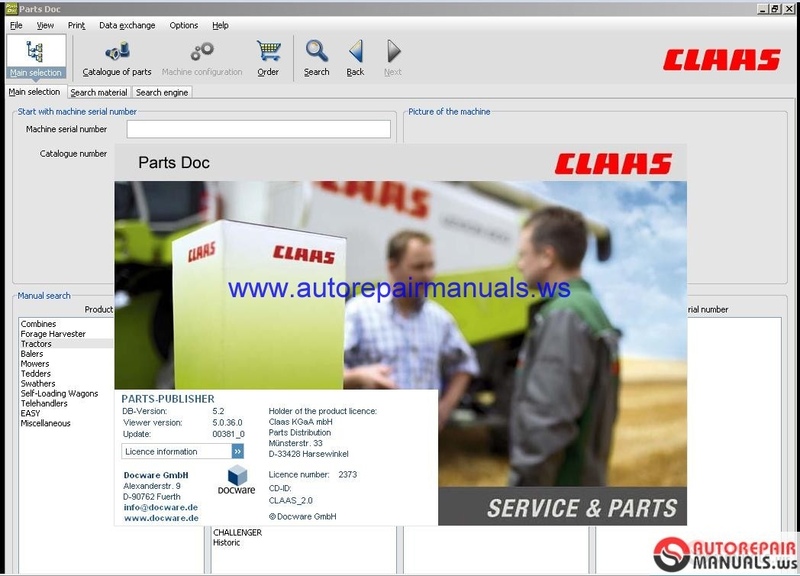 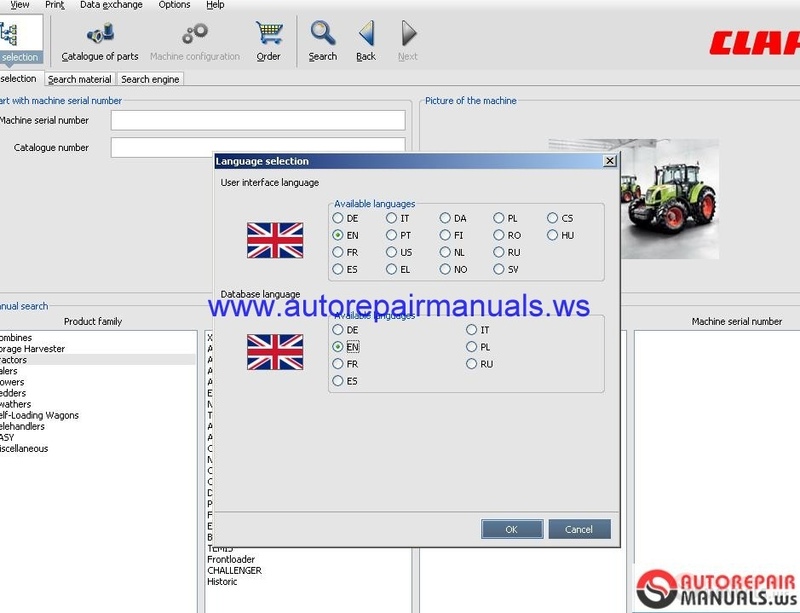 Type: Spare Parts Catalog for CLAAS Agricultural Equipments. 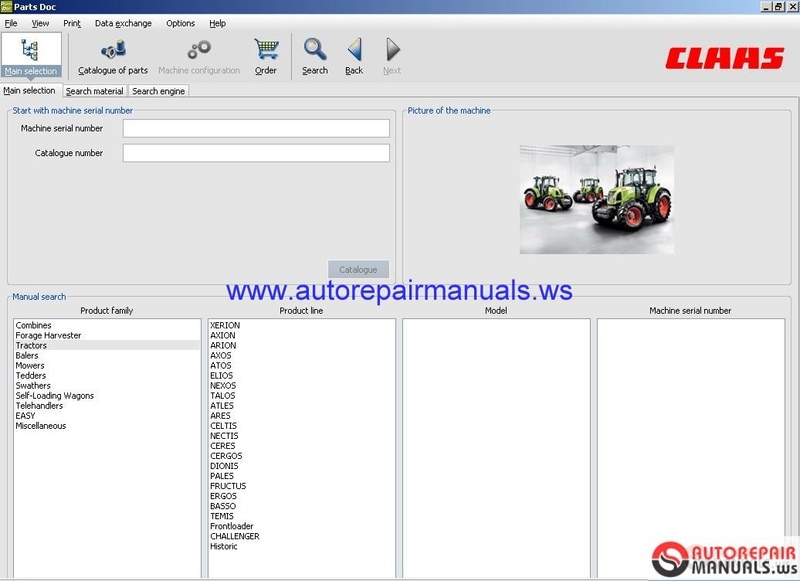 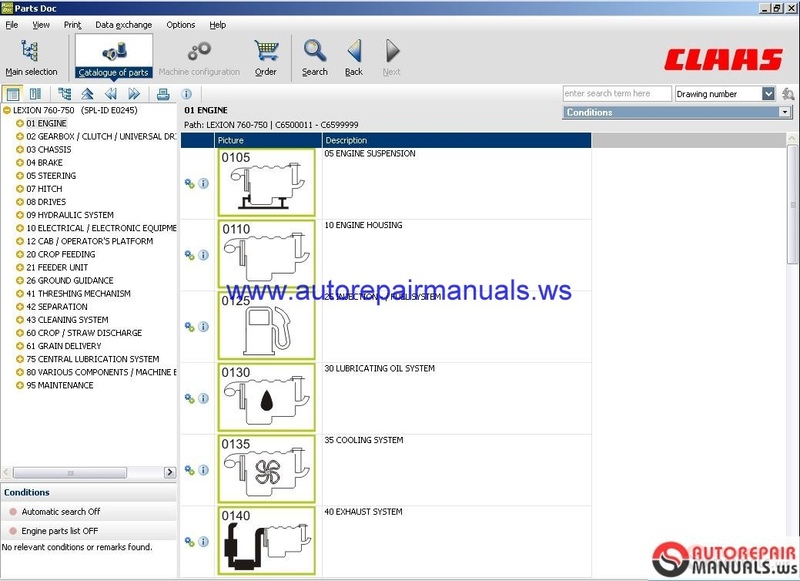 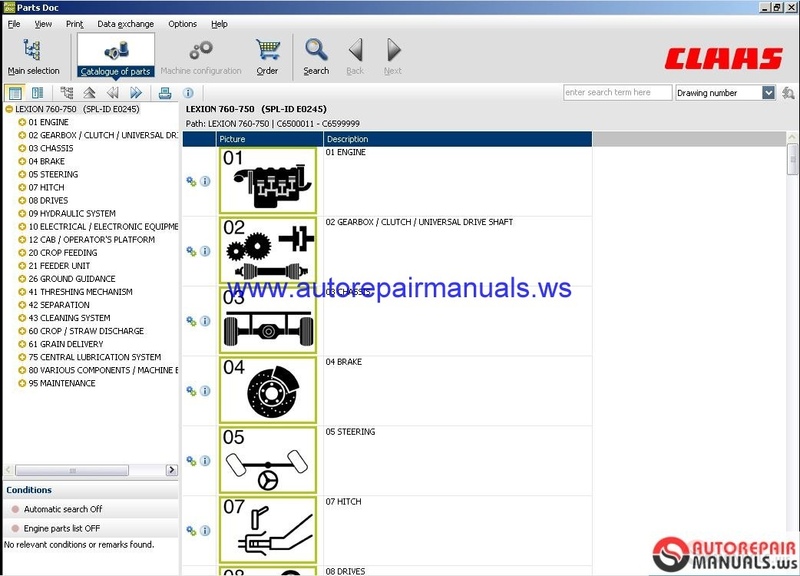 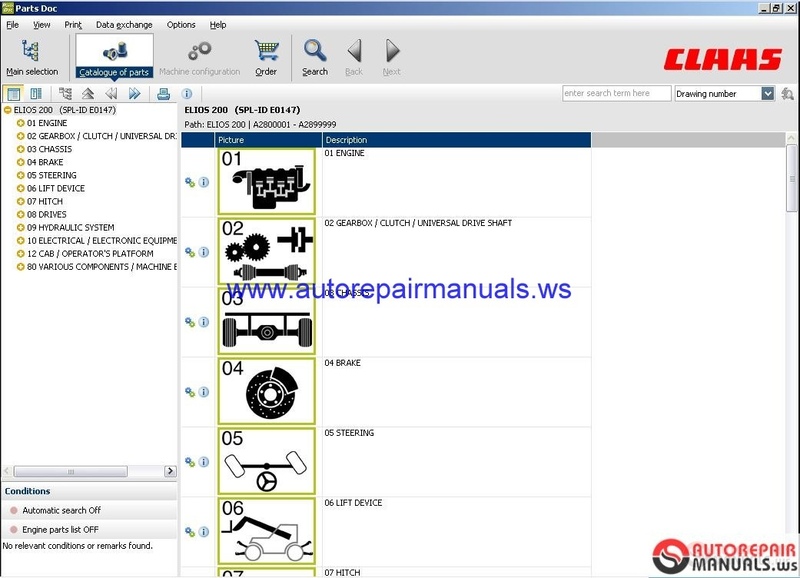 Spare Parts Catalog for CLAAS Agricultural Equipments. 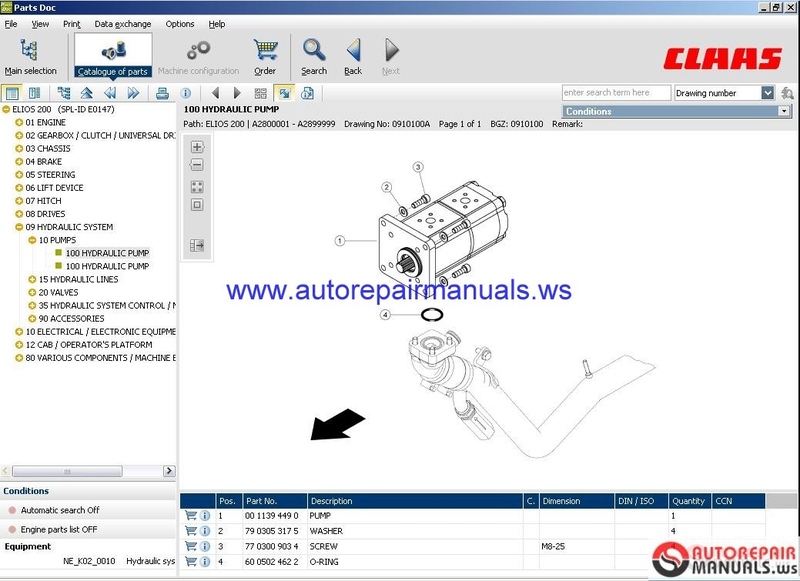 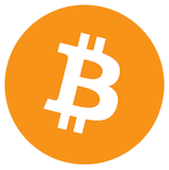 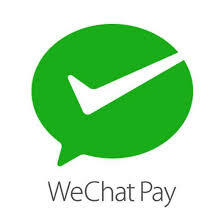 So everybody please wait let us check quality first and then can download it.